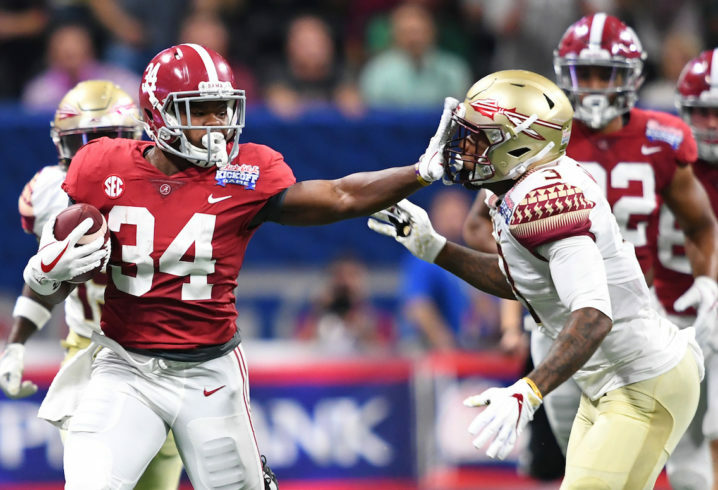 Alabama is consistently a top team in college football when it comes to program success and churning out NFL-caliber talent. 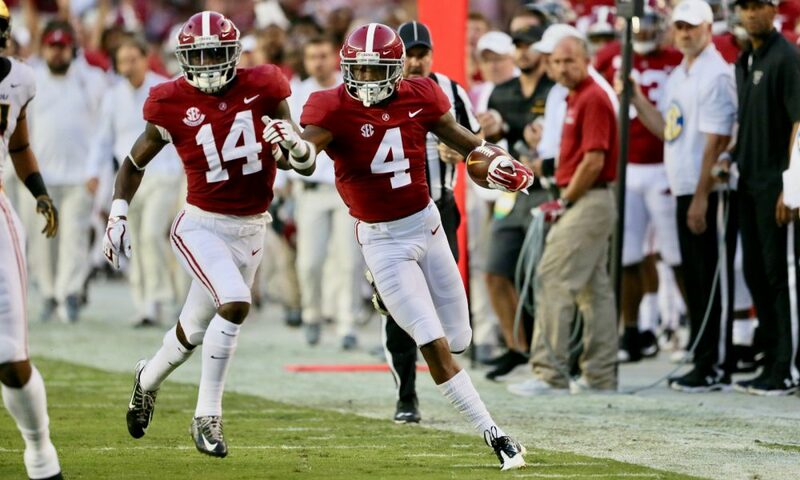 2019 is no different, this year Alabama is sending talent up from all levels of both the offense and defense. 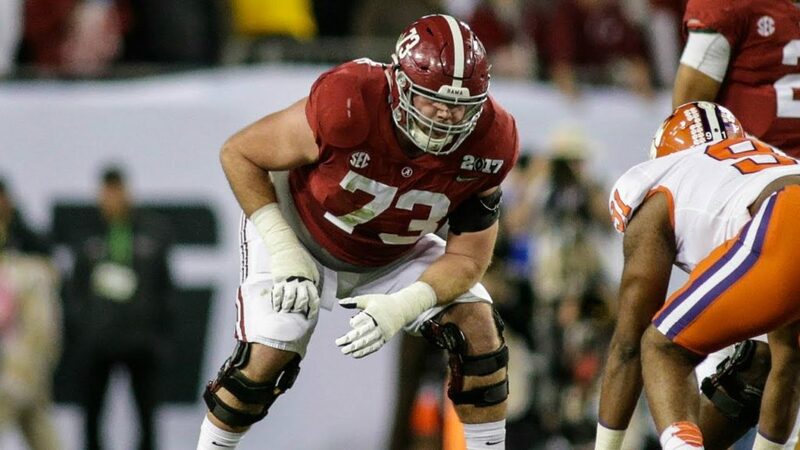 Today, Walker Basham takes a look at the best potential landing spots for Alabama draft prospects. Anywhere. Literally any team would kill for this dude. 3-4, 4-3, it doesn’t matter. This dude can ball. Teams shouldn’t overthink this one. Like Quinnen, any team would kill to have Jonah. A plug and play guy that will start in the league for 8-10 years (at any position. Tackle, Guard, or Center). Look for a team with a young QB (or Nick Foles) to draft Jonah as an anchor on their offensive line. Widely considered TE3 in this class (behind Fant and Hockenson), Smith is worthy of late first round hype in his own right. 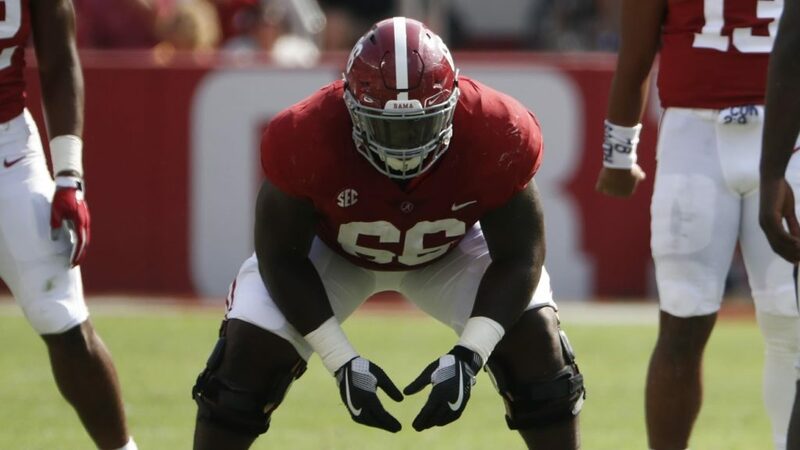 While he’s not as big as Fant, or as physical as Hock, Smith looks to be an impact player early. 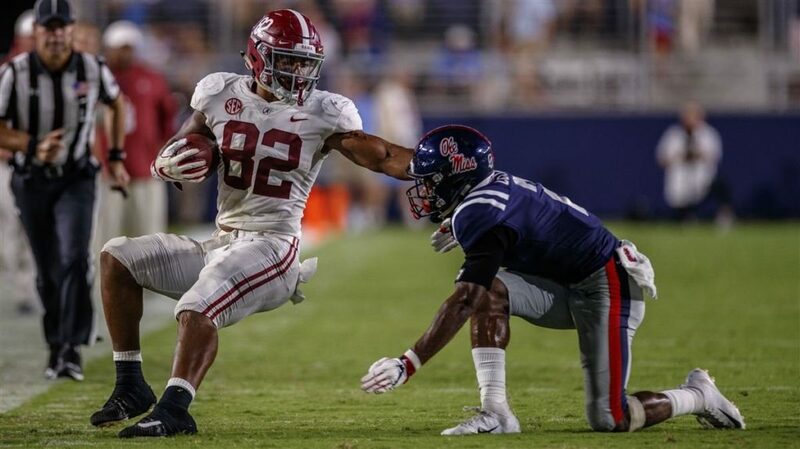 According to Daniel Jeremiah of NFL Network, “Overall, Smith doesn’t have the same upside as former Alabama TE O.J. Howard, but he should be a quality starting TE very early in his NFL career.” Expect Smith to go around 28-36 in this year’s draft. 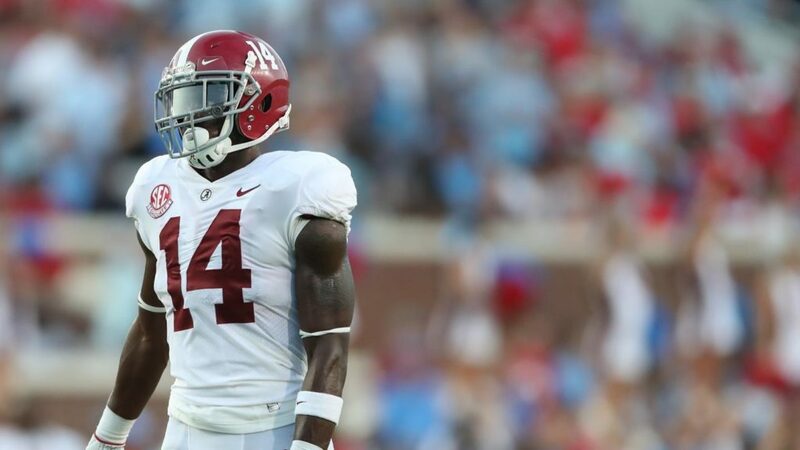 A rangy center fielder, Deionte was once considered among the top safeties in this class. While he’s not in consideration with Adderly and Rapp anymore, Thompson is a good player who can make an early impact. While some NFL teams may want him to be a little bigger, Thompson has the range to make plays not many safeties in this class can make. Look for him to go somewhere in the second round. Injuries held Christian Miller Back in 2017, but in 2018 the Edge Defender played solidly despite not getting a majority of snaps. Miller adds some desperately needed depth to this top heavy EDGE class. While he doesn’t have a ton of tape, what tape he does have shows a ton of pass rushing potential. While his production indicates a late round prospect, expect a team to take a shot at him early, in round two or three. 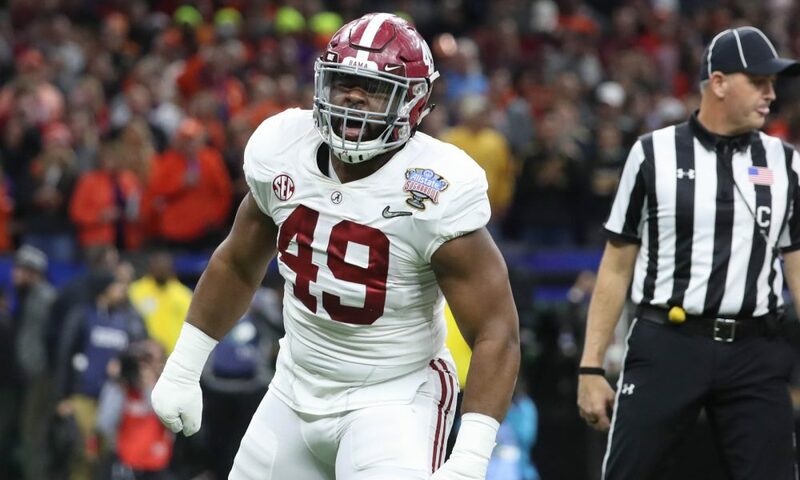 This season began with draft analysts slotting Wilson as the comfortable LB2 behind LSU’s Devin White and possible first rounder. 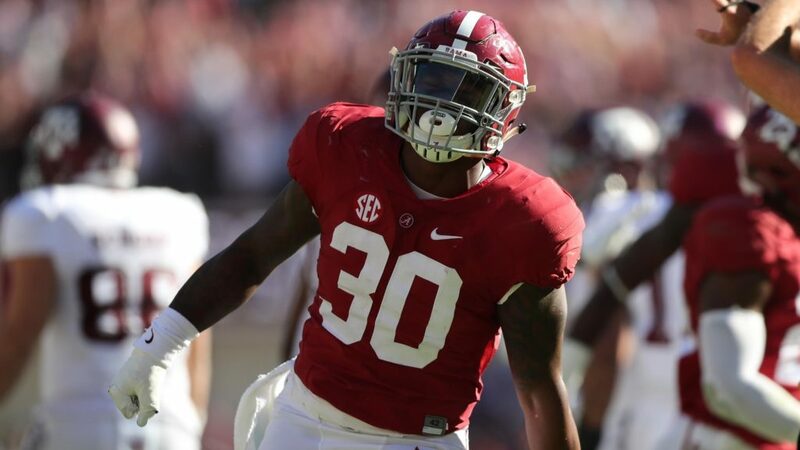 Unfortunately, he is now widely considered LB3 behind Michigan’s Devin Bush. While he has been bumped down a round, he still has the ceiling of a high end NFL starter. Look for Mack to go in the second round. Absolutely solid workhorse back. 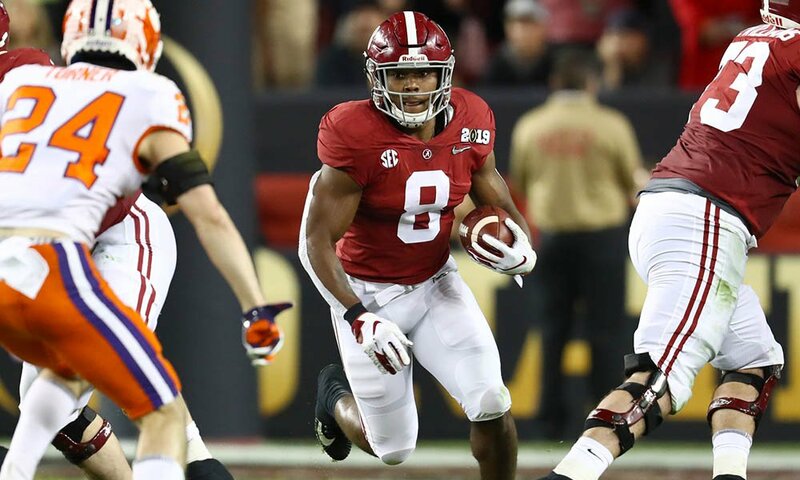 While he got more touches with the Crimson Tide than fellow prospect Josh Jacobs, Harris is not as versatile as Jacobs. This leads to him falling down the board a bit. More of a between the tackles runner, Harris’ lack of receiving, elusiveness, and top end speed indicate a late round 2 or round 3 prospect. He will be a solid NFL starter for several years. 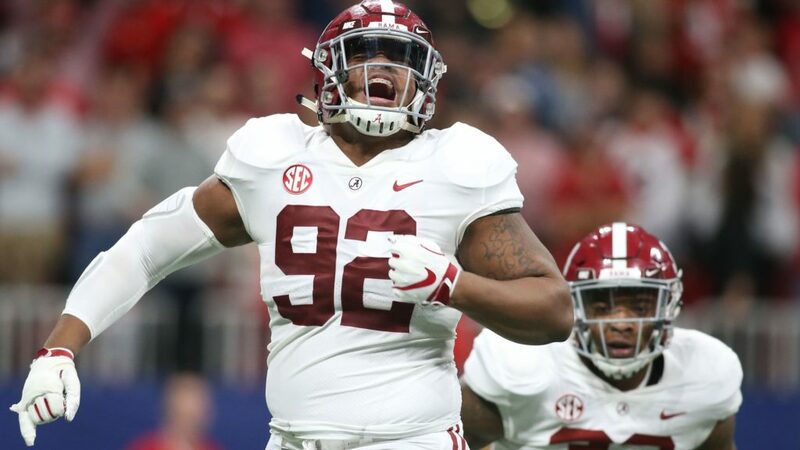 Buggs is an interesting case, given that he played on the edge for Alabama this year in their base package, yet he will be an interior defensive linemen in the NFL. While this worked in college, scouts doubt he is athletic enough to move to the edge in the NFL. A poor Combine workout did not help his cause, and he is likely to be a day 3 selection. 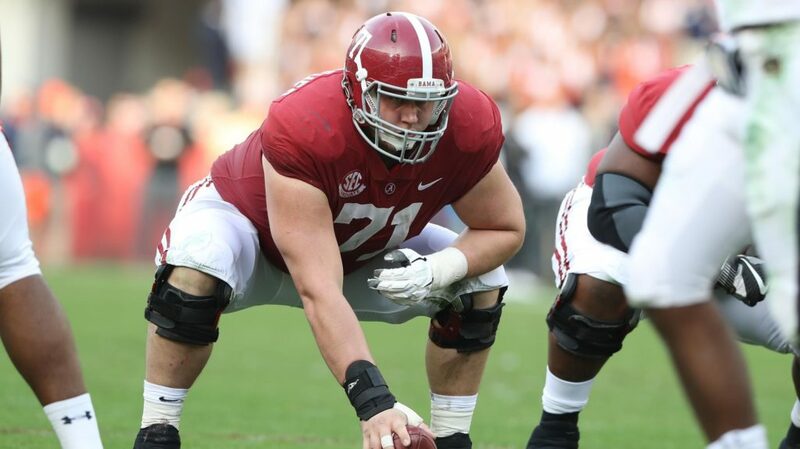 Look for a team that needs depth on the inside of the defensive line to take him in the fourth or fifth round. 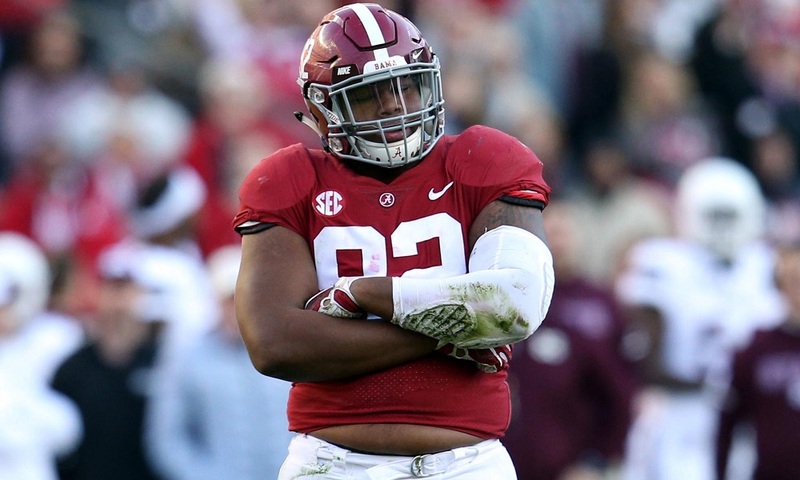 Savion’s had a roundabout journey to the NFL, spending one year at LSU, one year at JUCO, and one year at Alabama. While he has the physical makeup to be an NFL corner, he lacks the technique to be an early impact guy. 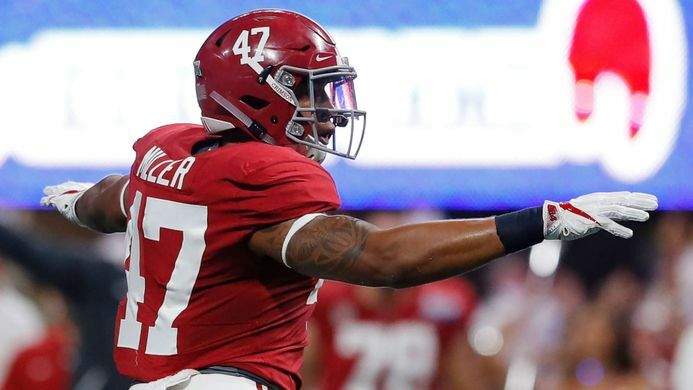 In addition, his injury in the 2019 College Football Playoffs could be a red flag for teams. Look for a team that has decent depth and a good defensive backs coach to take him on day three. One word to describe Lester Cotton: Beef. Cake. Ok that was two words, you got me. But unfortunately, all that beef comes at the cost of mobility. When asked to move a lot he can overstep and go off balance. He will struggle against more mobile pass rushers. Will struggle in an outside zone heavy run game.